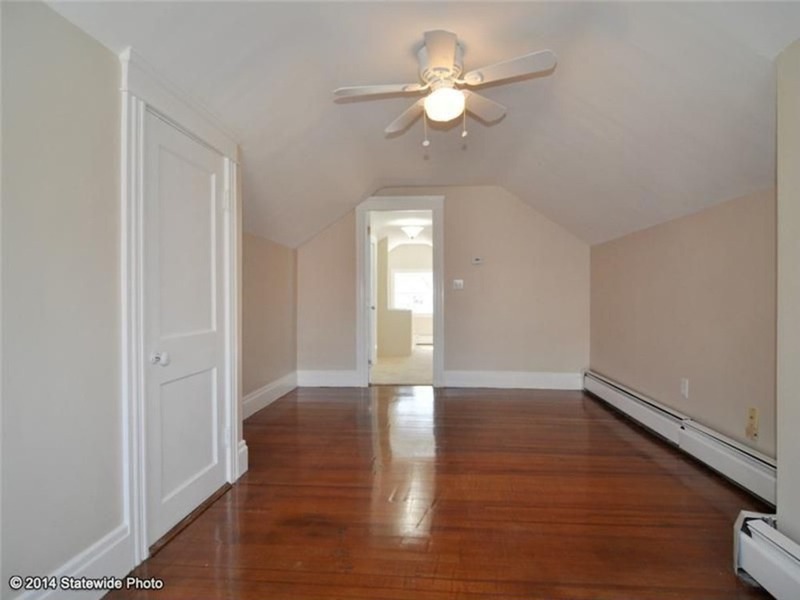 Hossein Bayat has done a tremendous job with turning this rundown Boston home into a luxurious dwelling! 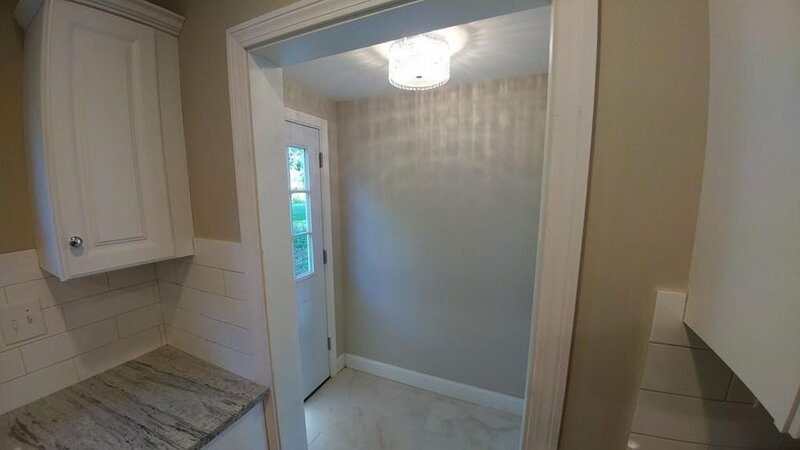 The high-end renovations show through even the smallest details. 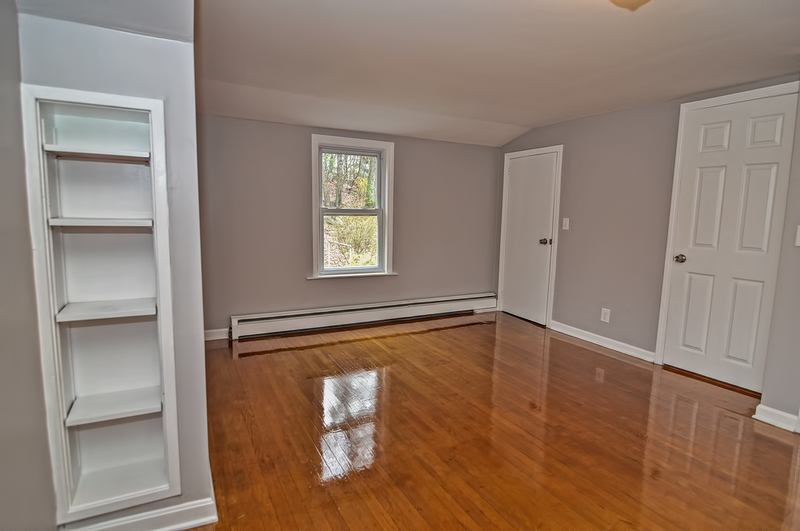 Hardwood floors, recessed lighting, NEST operated Central AC + Heat are just some of the key highlights. 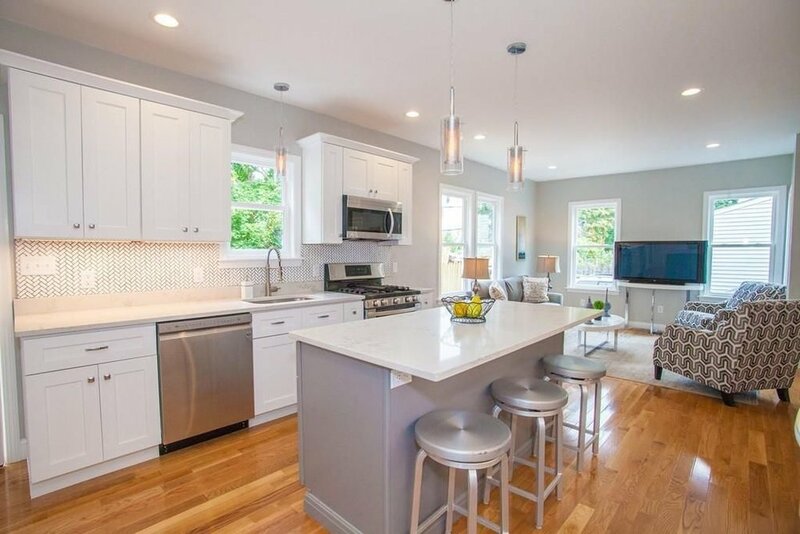 This home also features a bright and airy open concept living room that seamlessly flows into a quartz counter top adorned kitchen. 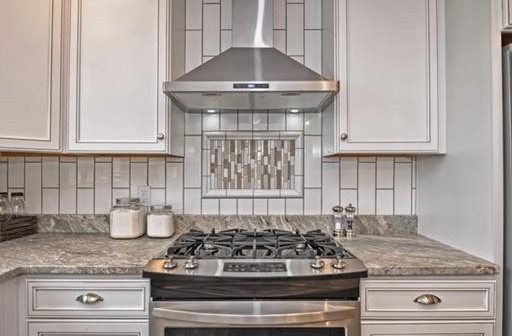 This project was a stand-out, we look forward to seeing future success from Bayat! 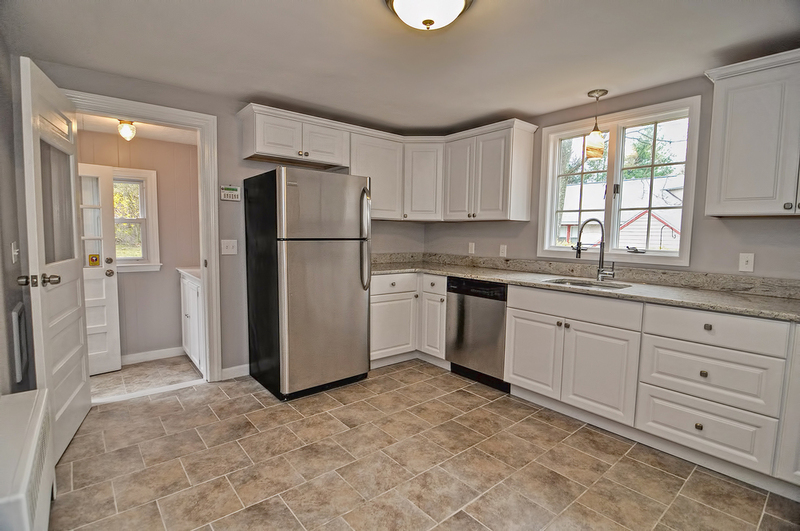 This property received a fresh makeover by Southbridge RE, LLC! 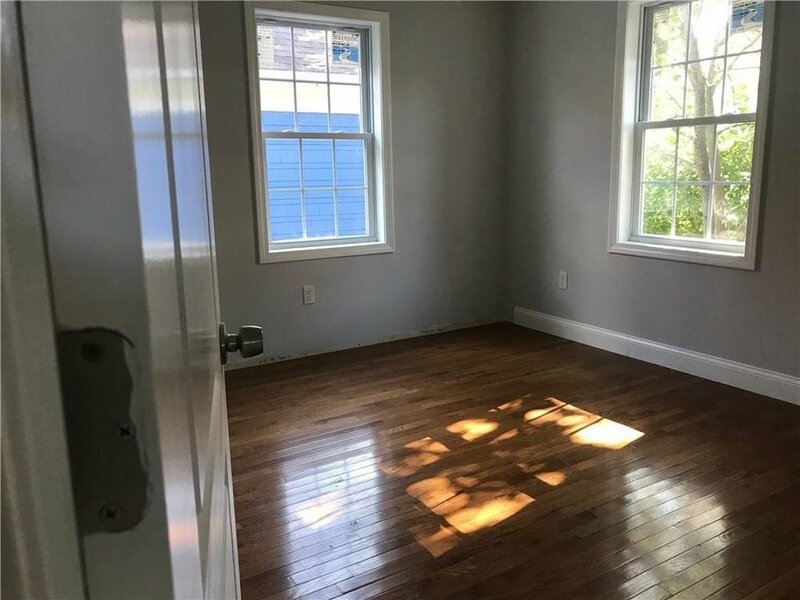 Re-finished wood floors and a brightened up exterior are a few things that make this home stand out. 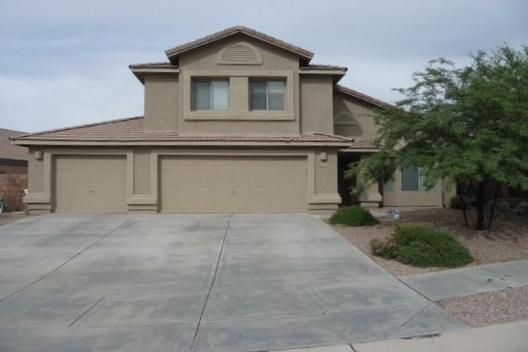 It is ready for a new family to make it thier own! 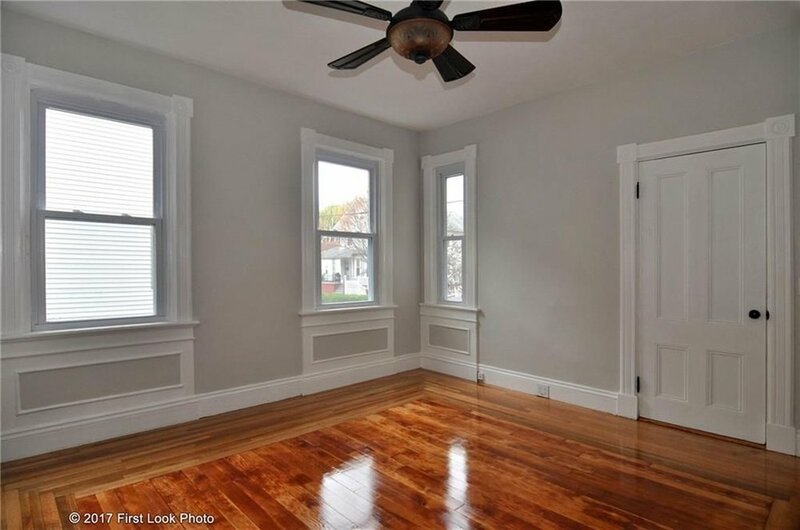 What a beautiful job Sterling and Sons Investments, LLC has done with this renovation in Warwick, RI! 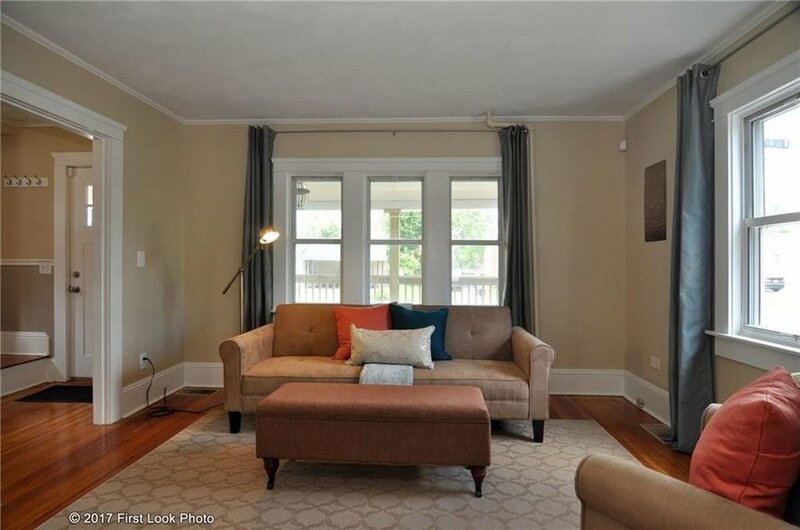 They have turned this property into a home that beams with sophistication and charm! We look forward to seeing what future projects you have in store! 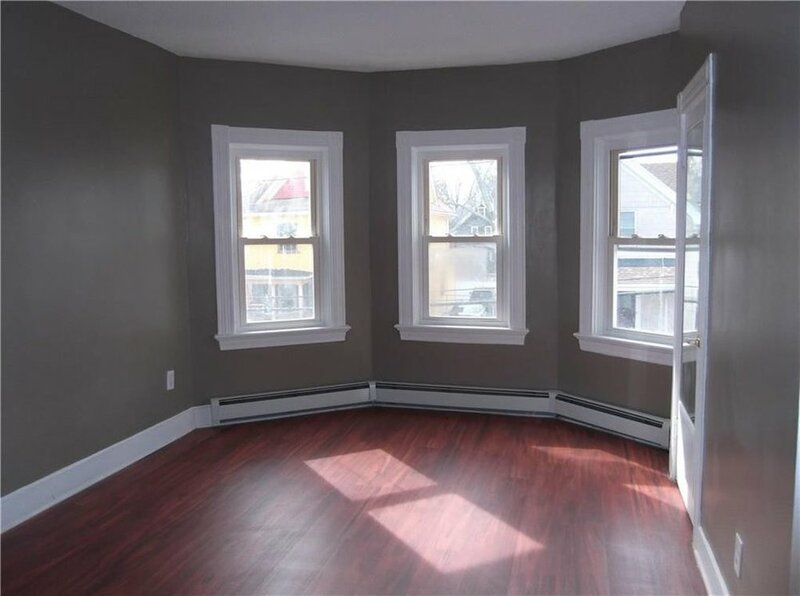 Less Stress Homes, LLC has done fantastic job with this cozy single-family's renovation! 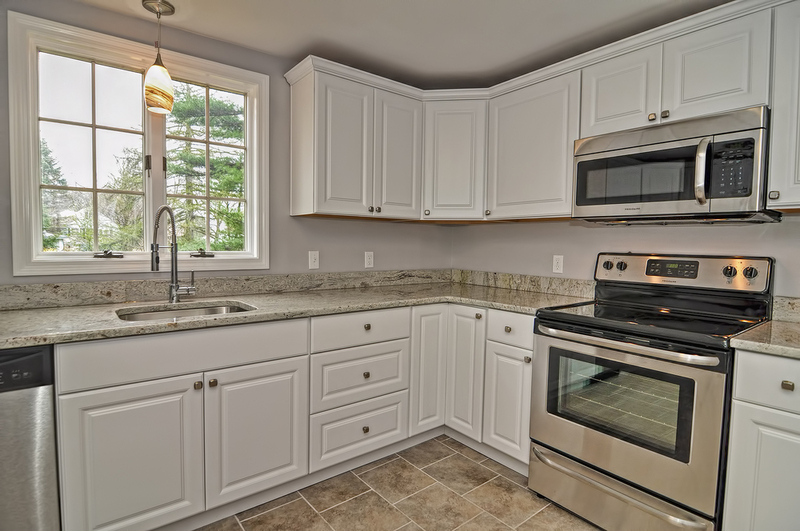 Updated appliances and modern flooring are just some of the best features. 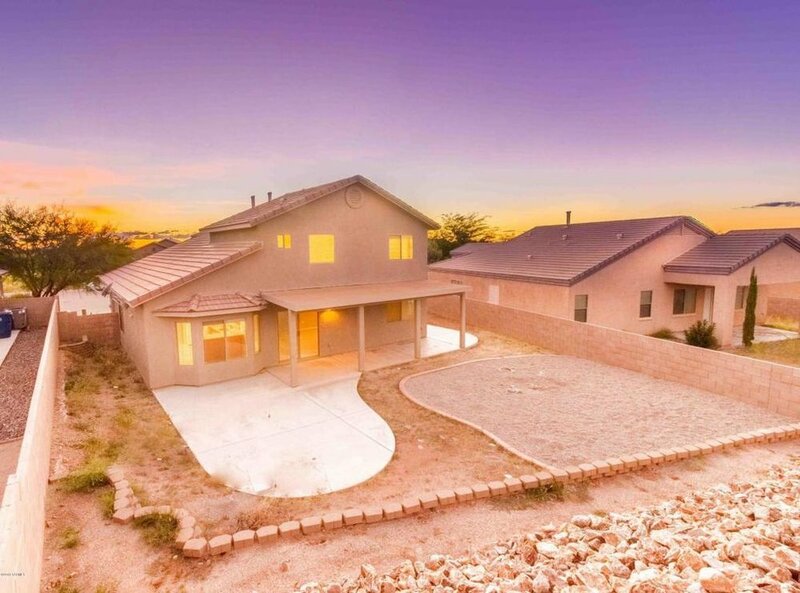 This home is ready to take on a new lucky family! 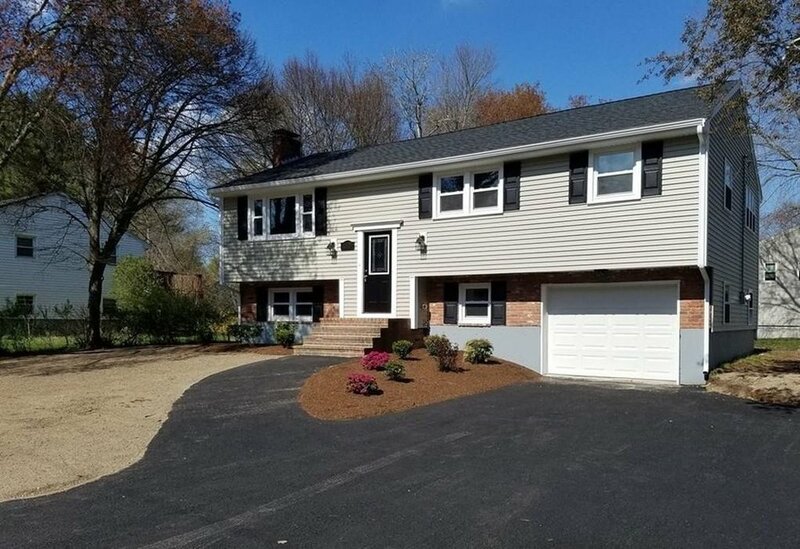 This new construction in Providence was a big success! 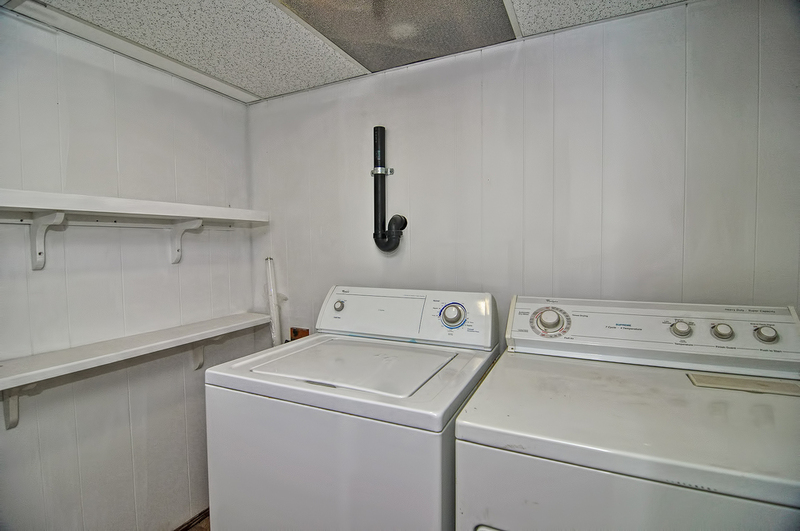 This fresh new multi-family will make a perfect home. 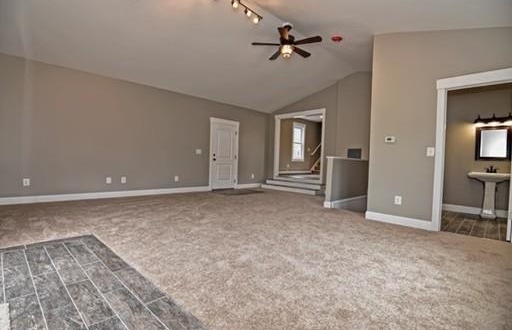 Congratulations to LRV properties, LLC on a job well done, we look forward to seeing more great projects from you! 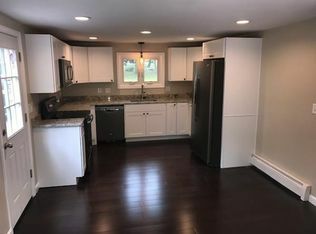 What a successful renovation! 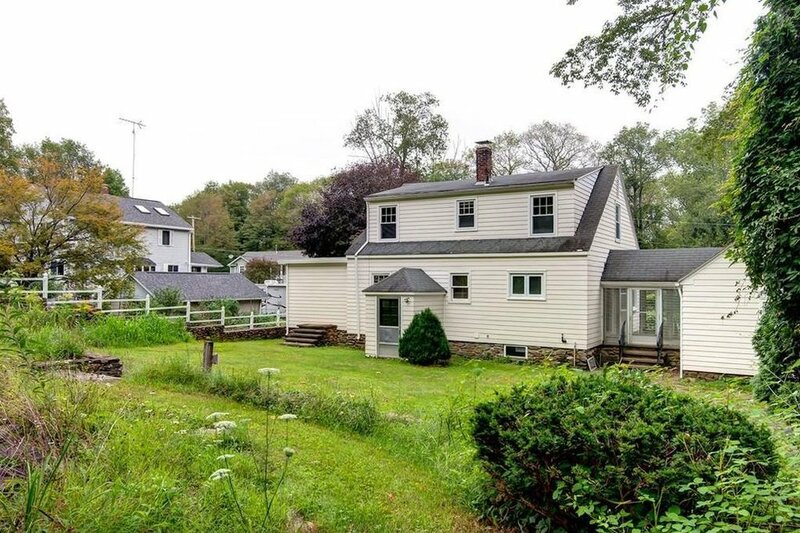 This cozy ranch is complete with brand-new carpeting and an updated kitchen. 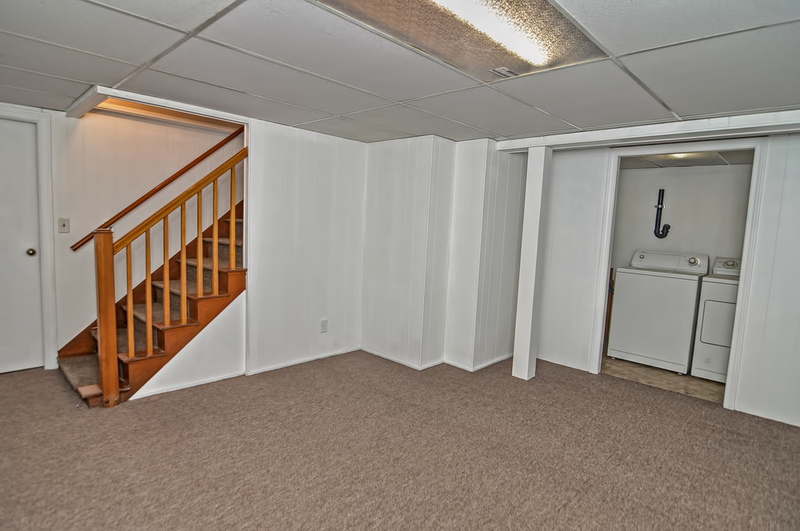 ERP Management Solutions, LLC has done a great job giving this property a fresh new look! 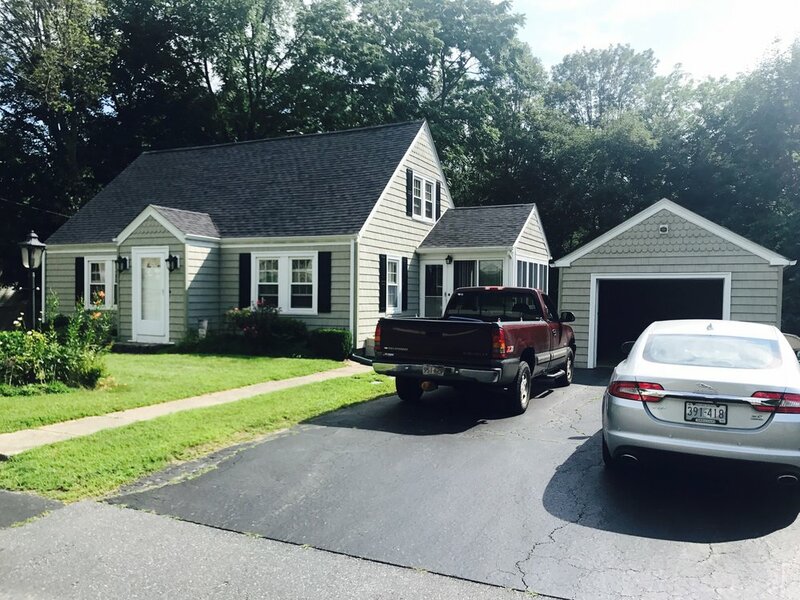 Southbridge RE, LLC has done a fantastic job turning this property into a charming home! 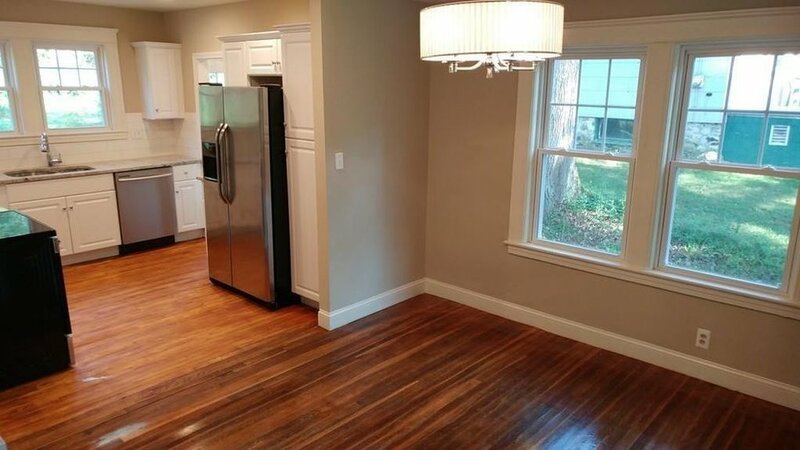 Stunning wood floors and fresh new cabinets are some of the best features. We look forward to seeing more fantastic flips from the team! 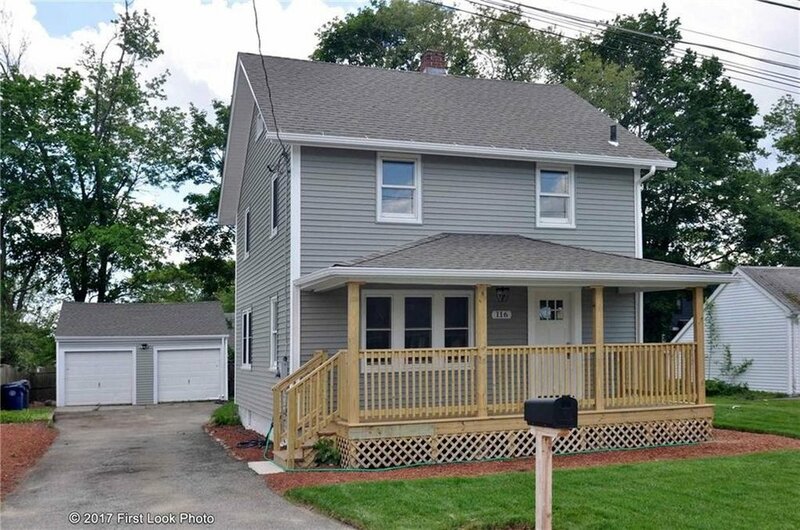 Congratulations to Manuel and Alda Da Silva on a successful renovation in East Providence. 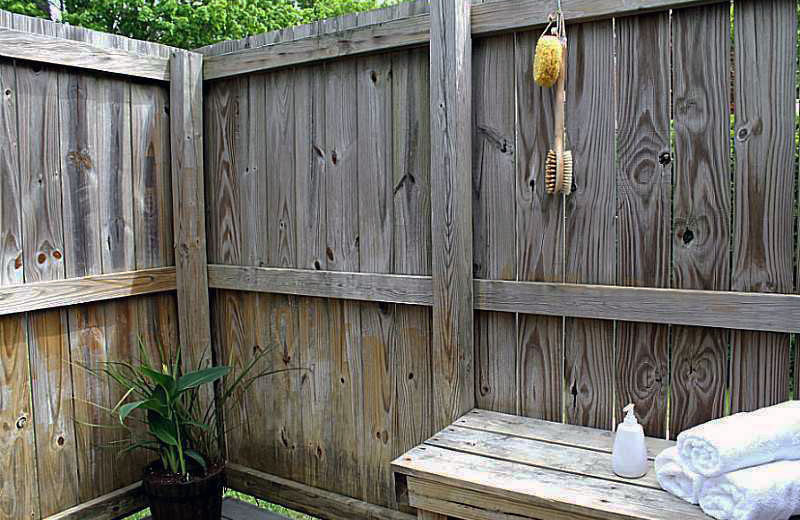 This lovely multi-family home received a fresh makeover that gives it great curb appeal. 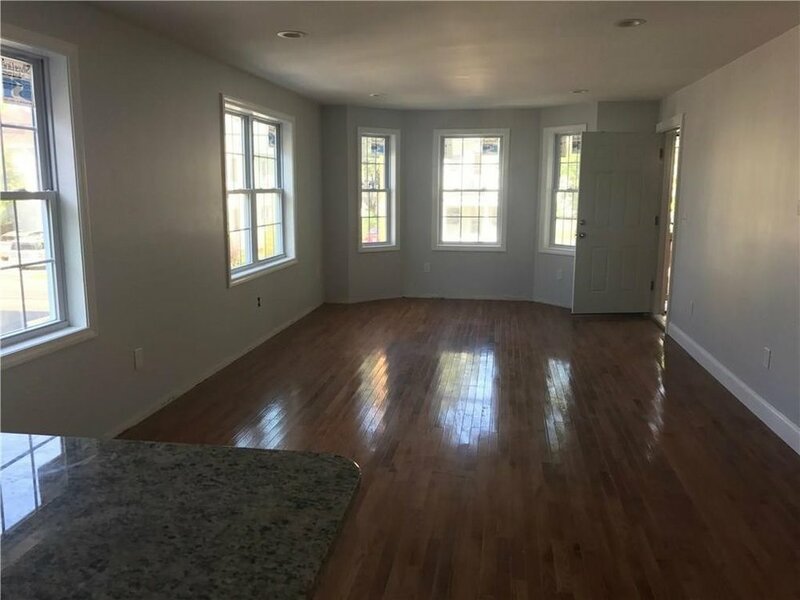 From the brand new vinyl and shutters to the beautiful new counter tops, this property is ready for a lucky family to make it their own! 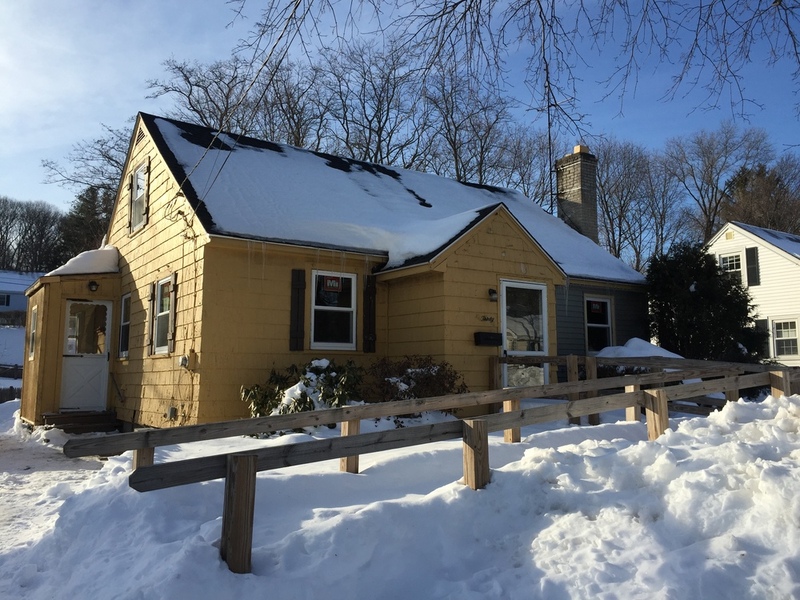 Congratulations to SK & E, LLC on a beautiful flip in Warwick. 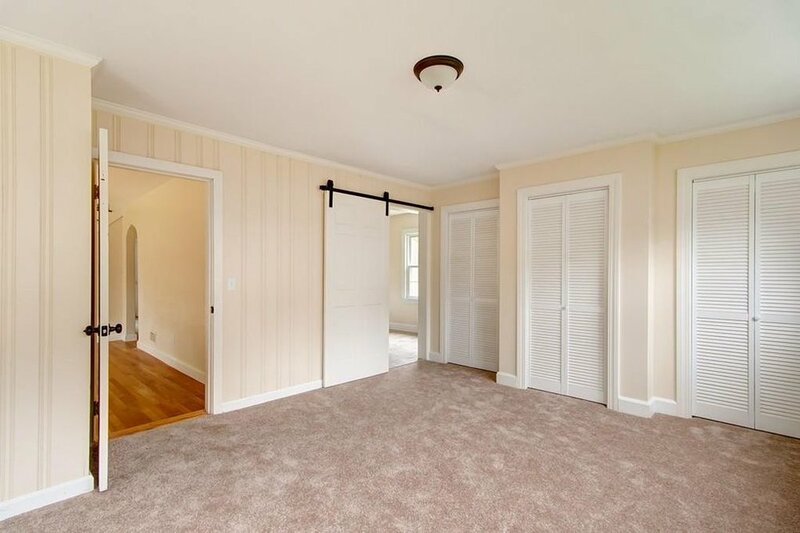 This cozy property is clean, sophisticated and perfect for someone to make it a home. 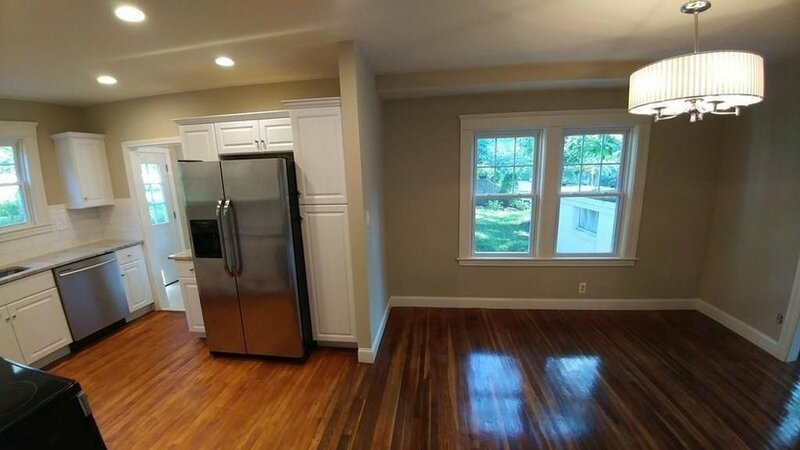 Everything from the stunning wood floors to the new counter tops make it shine! 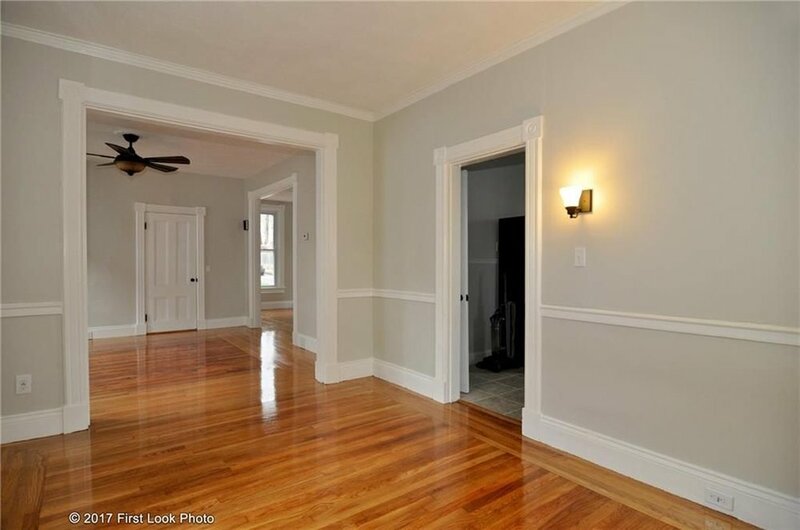 This stunning single-family situated in Edgewood, oozes charm and elegance! 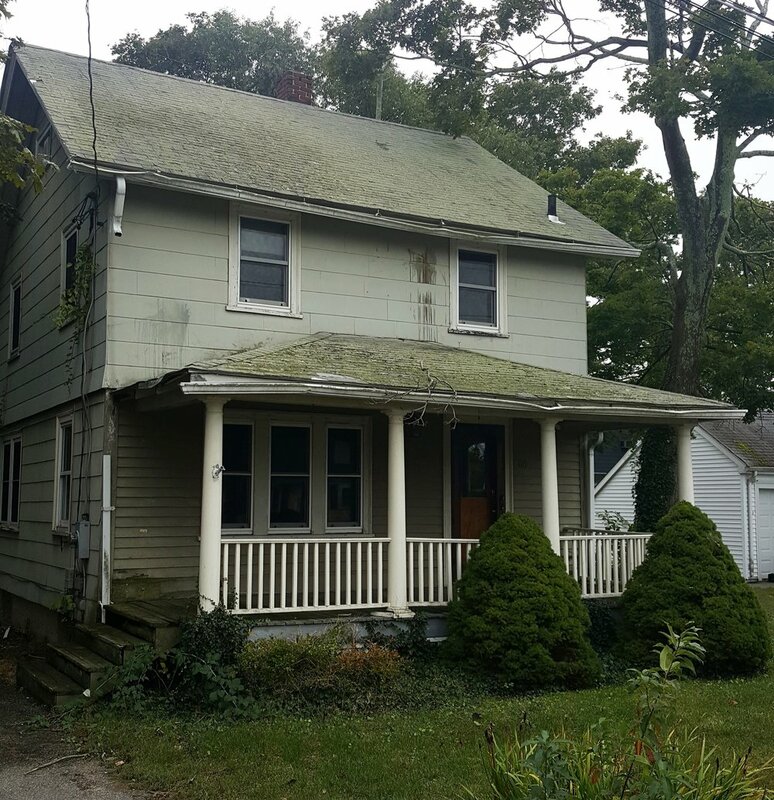 Congrats to the team at Premier Home Restoration for restoring this gem. We can't wait to see what other great projects are in store for you! 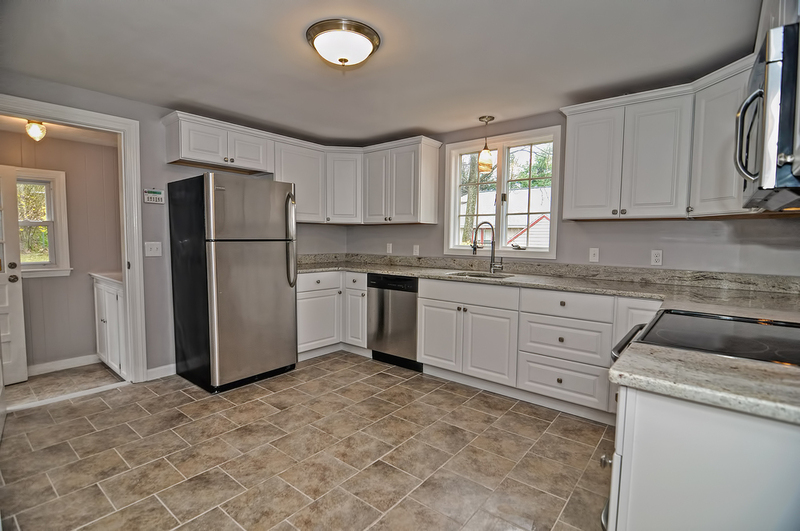 Another spectacular job from the team of Patterson Property Team and G Price Properties! 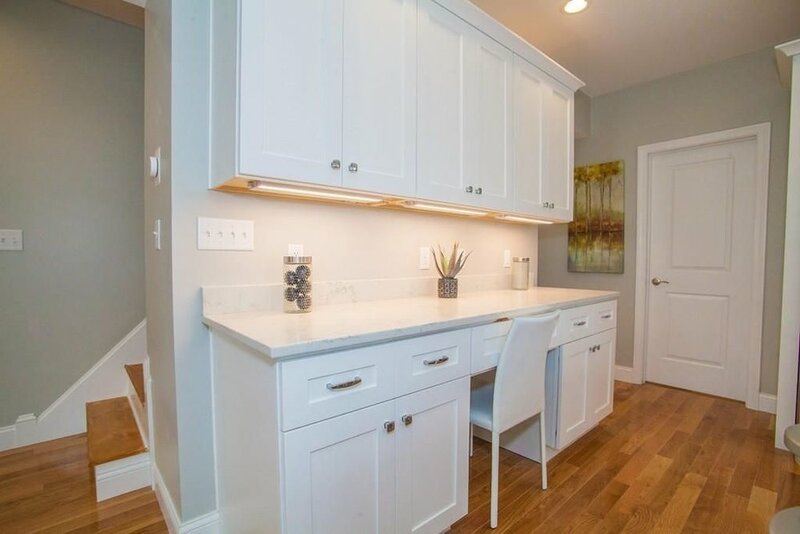 This exquisite cape was completely made over with new exterior and interior paint, updated fixtures in the kitchen and bathrooms and new flooring. 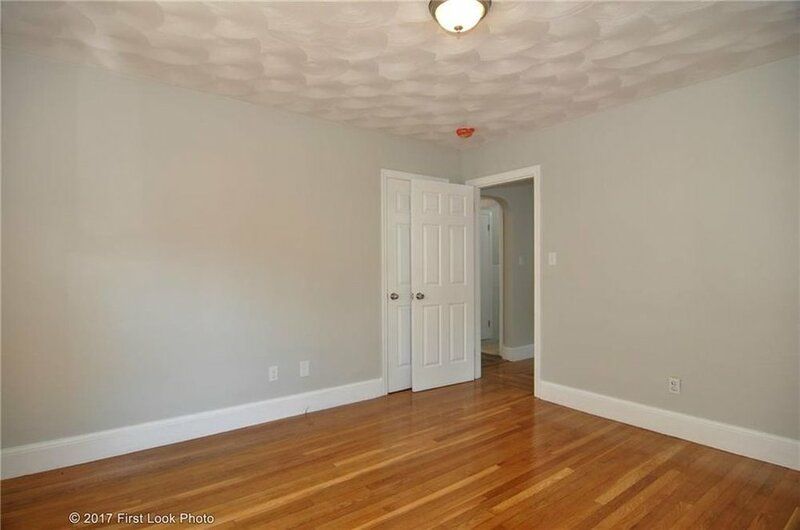 This charming single-family will blow you away with its gleaming hardwoods, brand new kitchen and exposed brick walls. 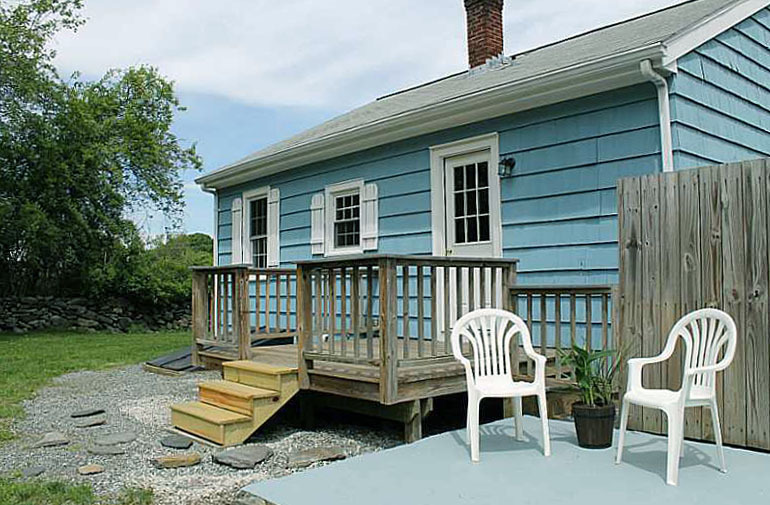 No longer a drab country home, this cozy cottage has new amenities with unending New England character. 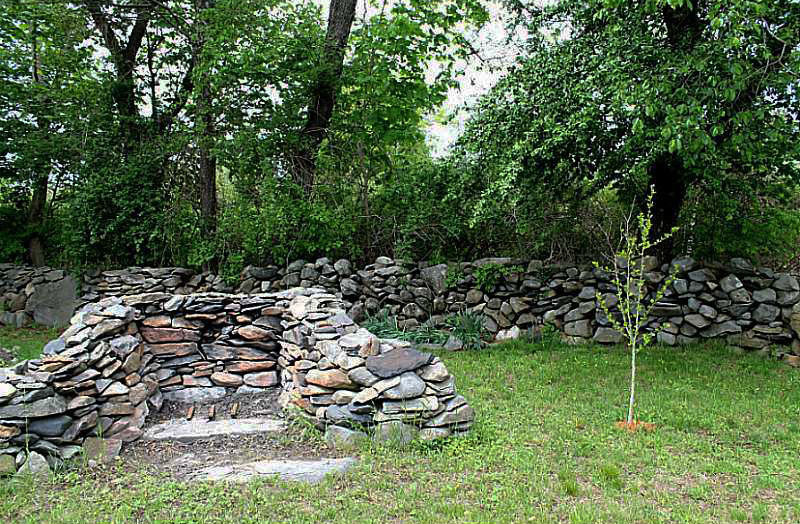 This single-family home used to blend in with its surroundings but now it shines! 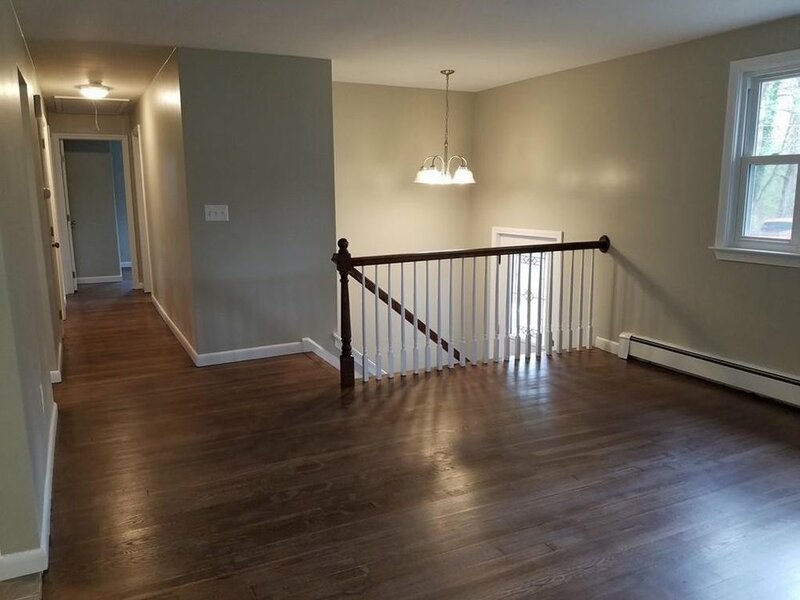 The impeccable attention to the detail the client put into this home is the reason why it only lasted a short time on the market before someone scooped it up. This stunning property was magically transformed by the team at Villa Investments and for an amazing profit too! What once was a dull single-family, is now a contemporary family home. 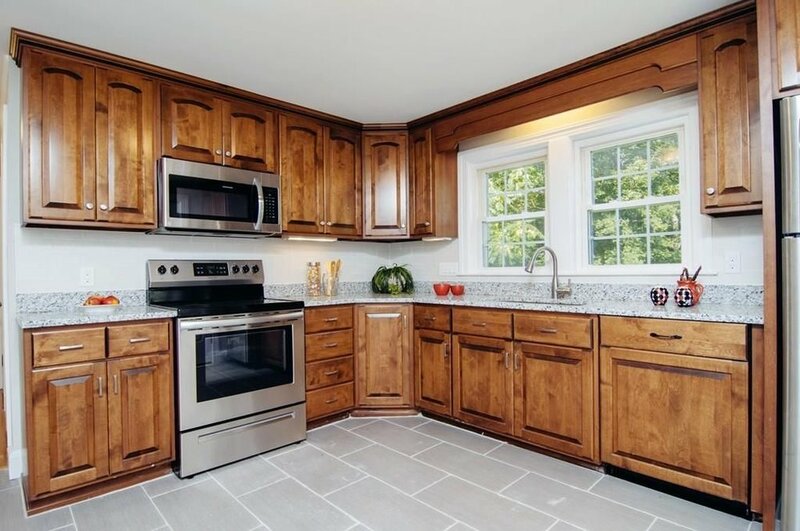 The quality of work is evident in the fine details and choice of finishes as shown in the below photos. 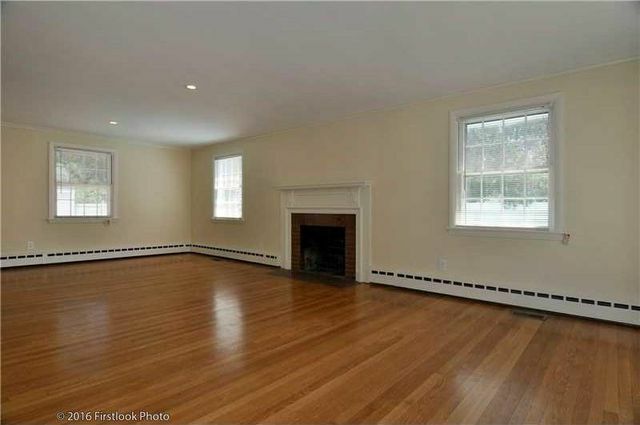 The property at 265 Massachusetts Avenue truly does not look like the same home. 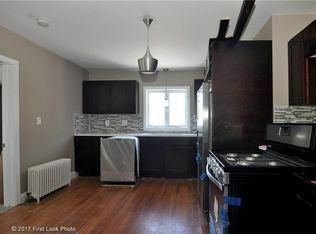 Sepulveda Properties did a tremendous job of transforming a worn single family into a shiny, comfortable and safe home. 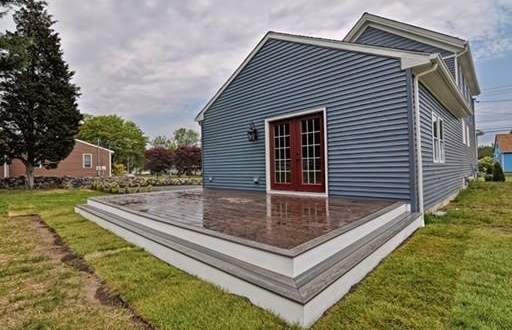 This stylish abode was once a drab home left as is for the next buyer to come in and make it their own and boy did Jeff do that! 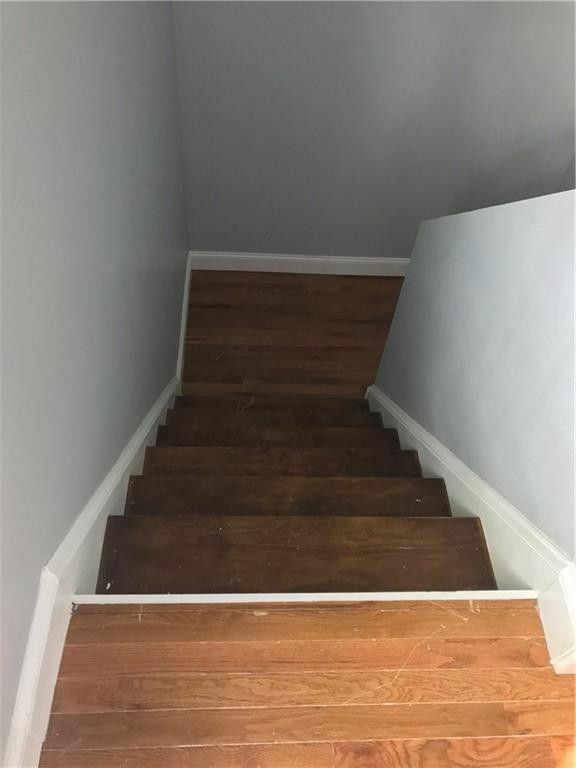 From the exterior fresh coat of paint to the beautiful reclaimed wood hallway, this home has amazing character fit for a vibrant family. 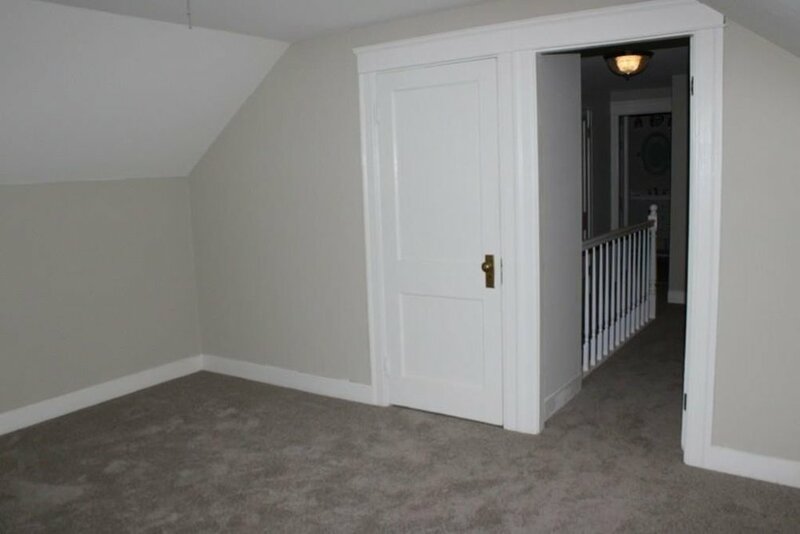 You would never know that this house was discovered in a neglected state from the pictures below. 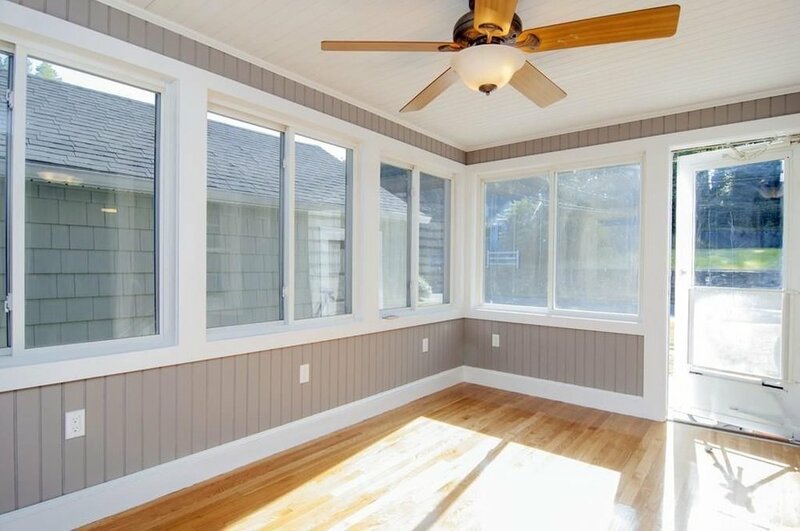 The hard work and craftsman ship shines through in this new family home. Well done, Cave Corporation! 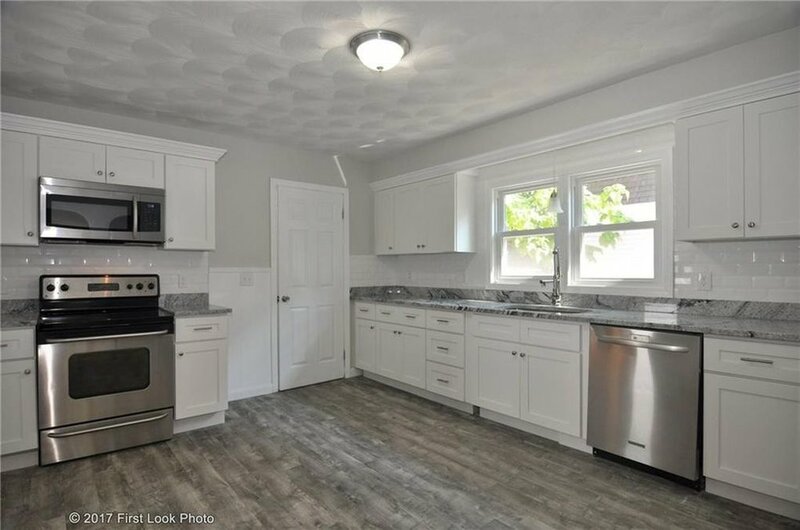 This gem was transformed by the talented team of NRG Enterprises and comes at no surprise that they were able to sell the home at a great price! 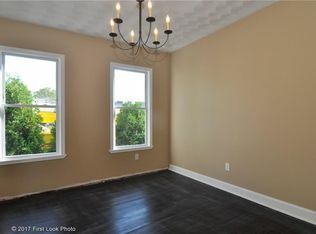 The moulding details add an elegant touch and the new homeowners have nothing to do but settle in. 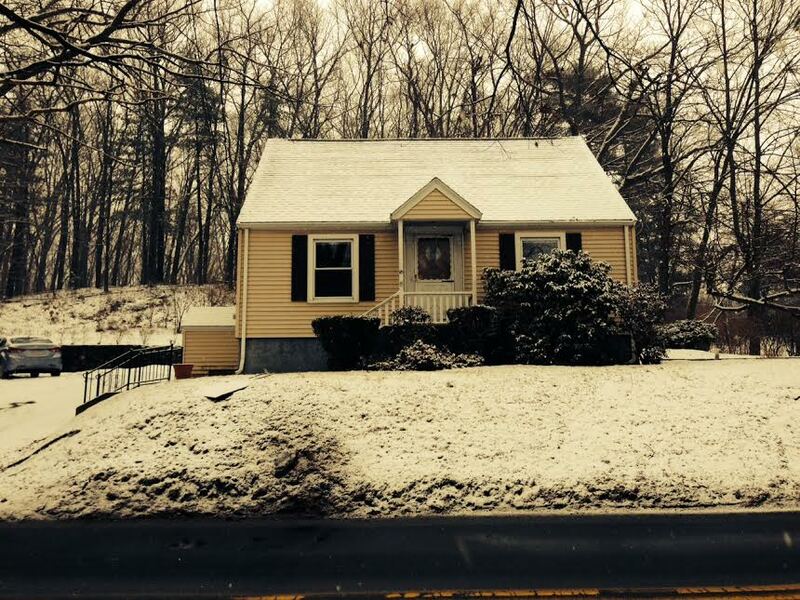 Well done Sornoza Properties on a beautiful flip in Johnston, RI! 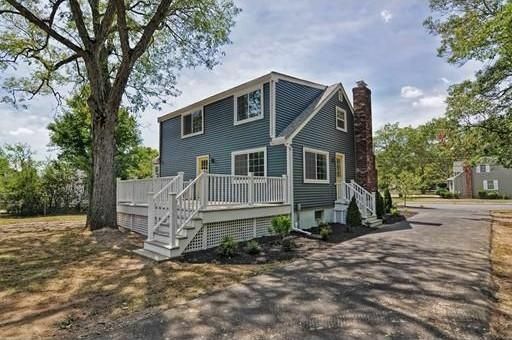 The adorable Cape Cod style home oozes contemporary charm. 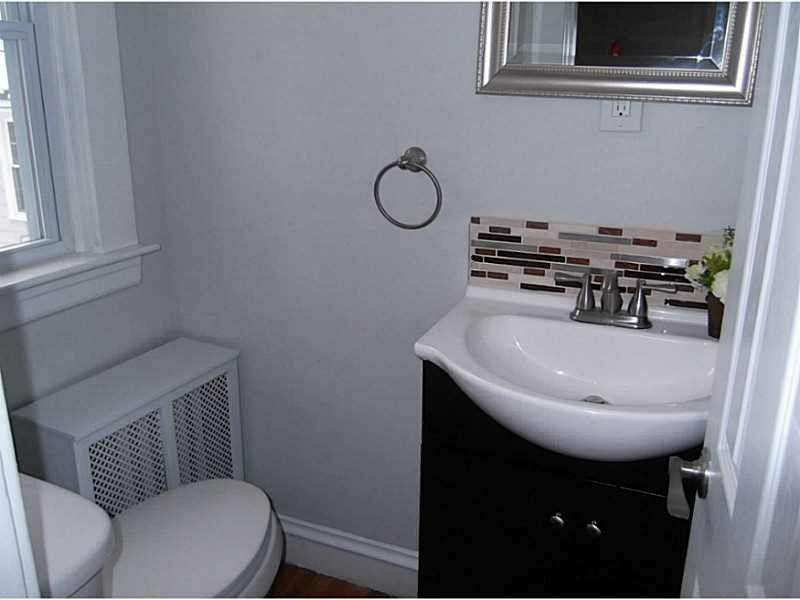 We love the neutral color palette and earth tones in the bathrooms. 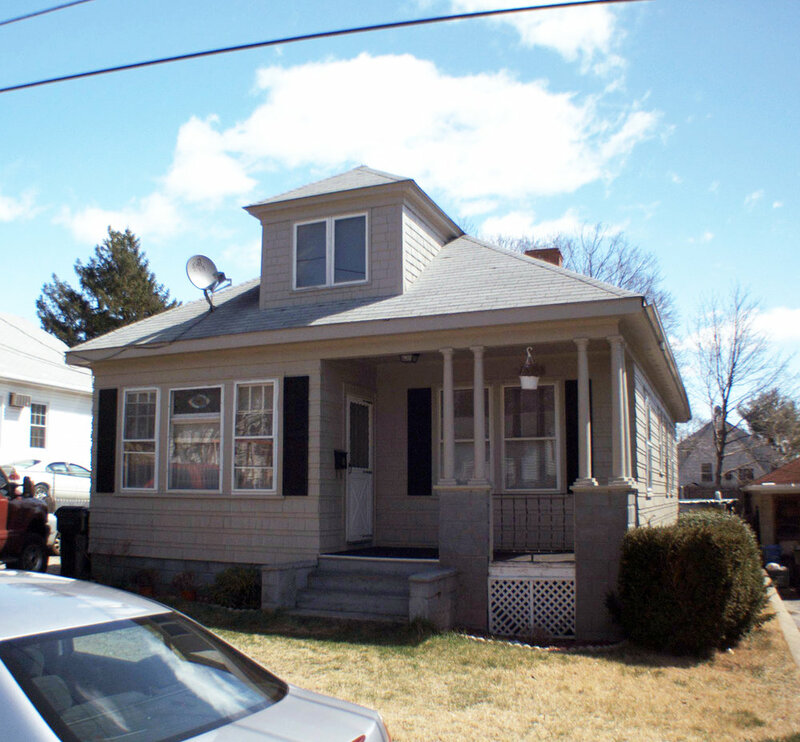 Congrats to another successful client on the sale of this adorable 100-year-old cozy cottage! 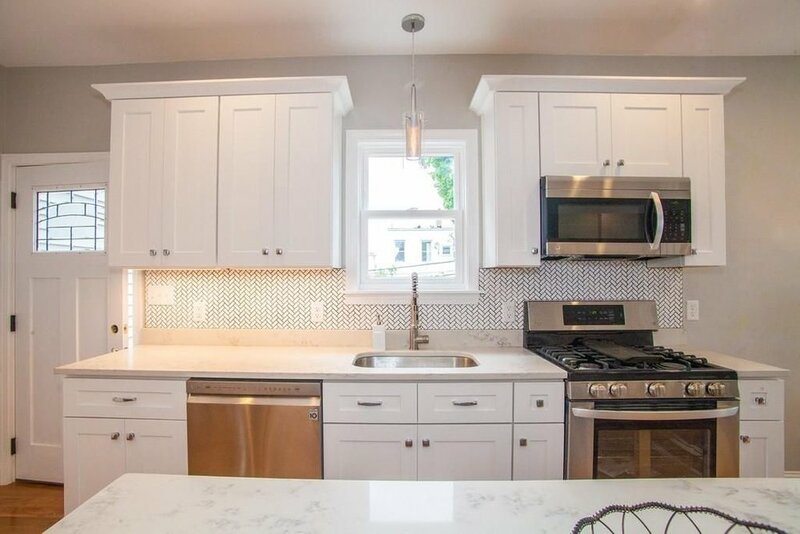 He brought this jewel back to life by selecting traditional yet contemporary fixtures which helped to not only maintain its character, but attract new buyers. 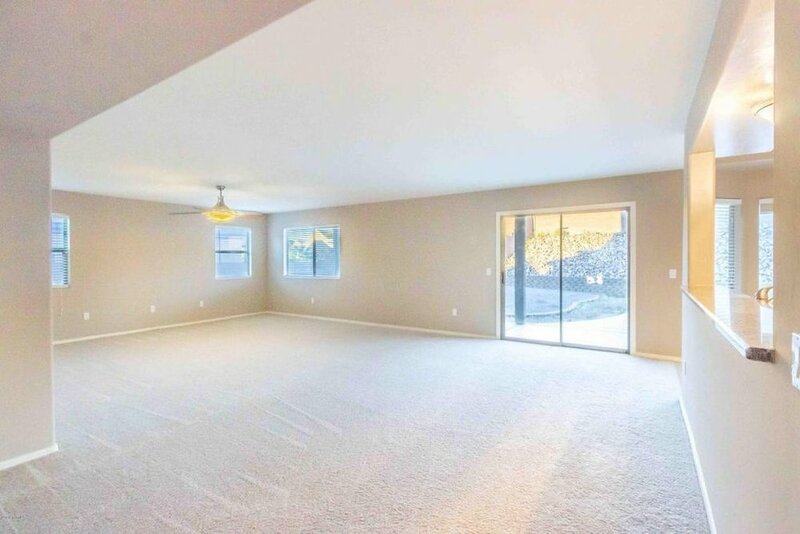 A fast flip, this modern Arizona ranch features updated fixtures and appliances as well as plenty of space for a family grow. 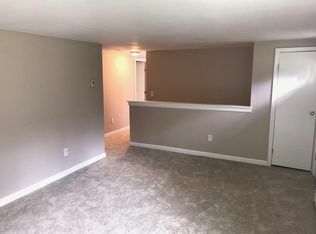 The design was kept clean and simple and sold in just a few short months! 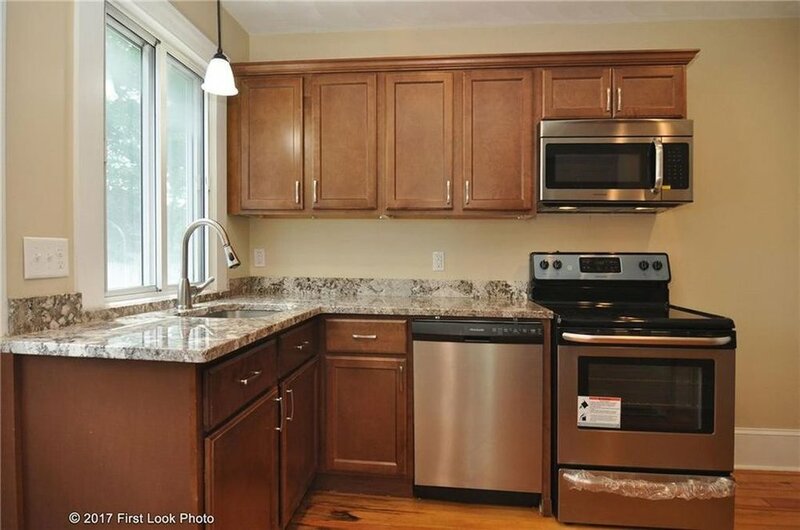 Congratulations to OC Properties, LLC on the beautiful refresh of a 1980's condo in Johnston, RI. 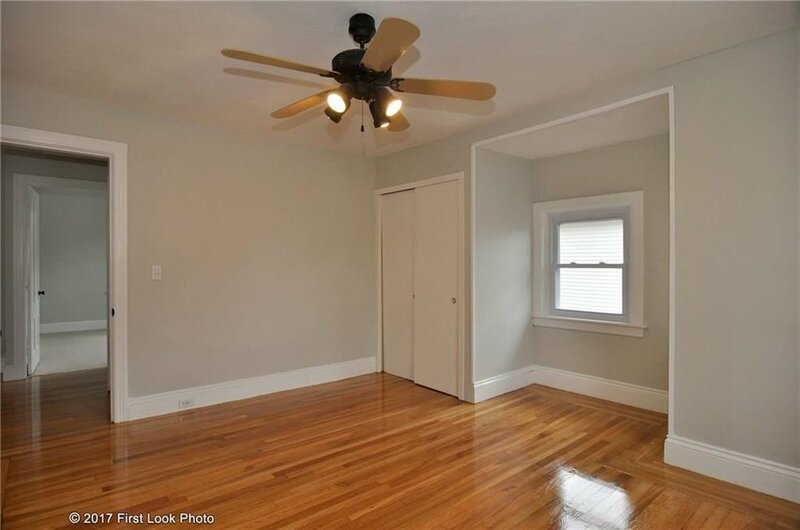 The hardwood floors are gleaming once again and the fixtures add contemporary elegance. We look forward to seeing more from this team! 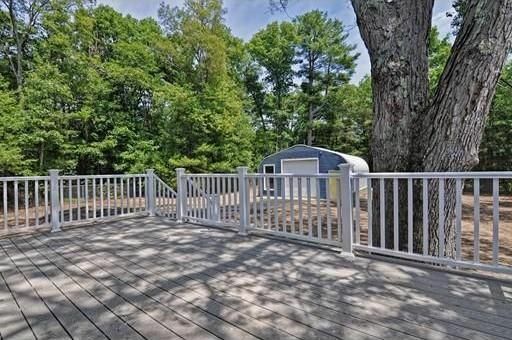 After another spectacular summer, Touchdown Realty Group has nailed another flip! 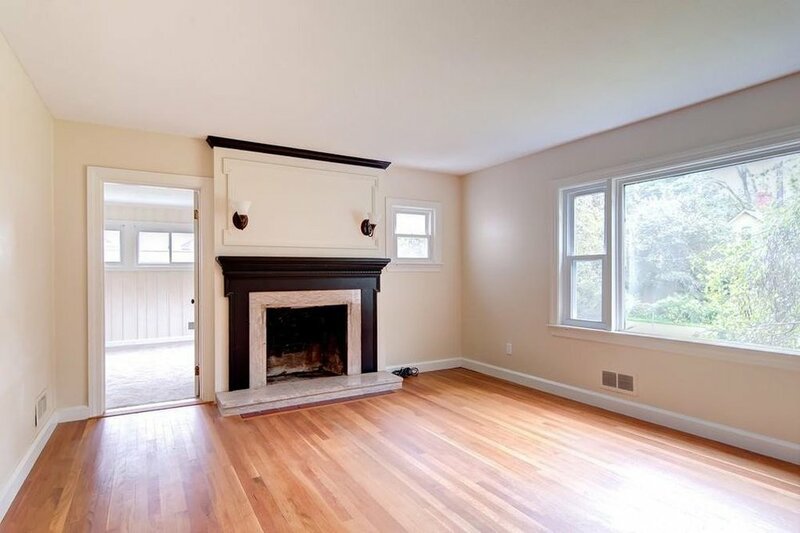 This sunny cape features a fresh design with highly sought after features including a stone fireplace and beautiful wall trim. 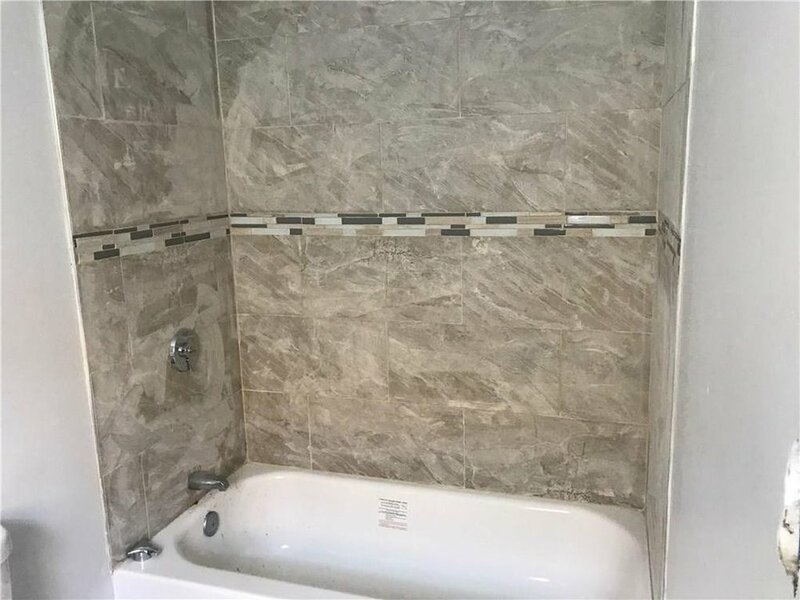 Congratulations to another successful flipper on a tremendous job! 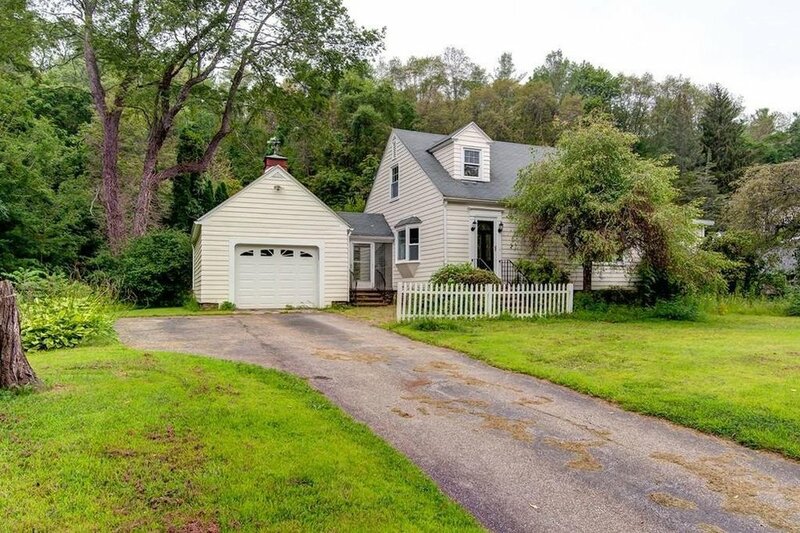 This historic Colonial-style home oozes with charm boasting beautiful hardwood floors, a large kitchen with granite countertops and a relaxing poolside patio. 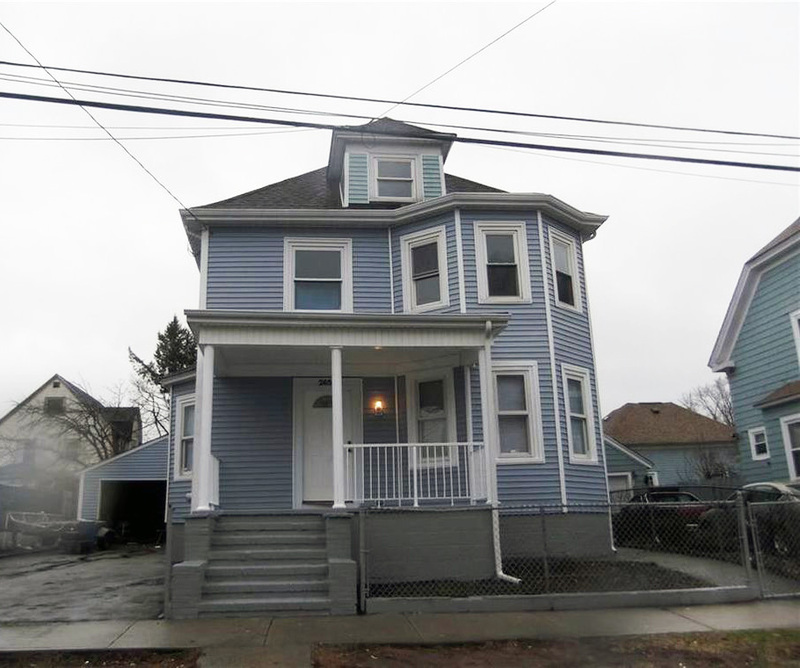 This worn three-family property located in the heart of Providence has been transformed into a gorgeous and desirable home thanks to NEF! 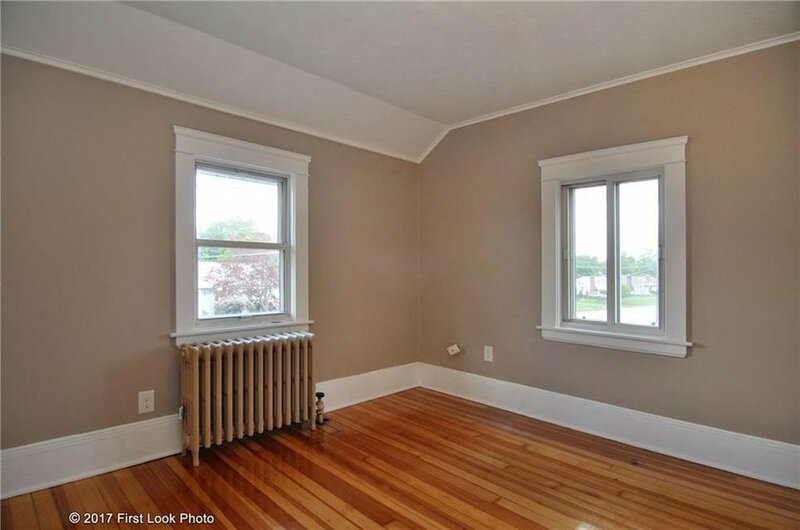 The gleaming hardwoods, bright bay windows and modern kitchens and baths have a new story to tell! 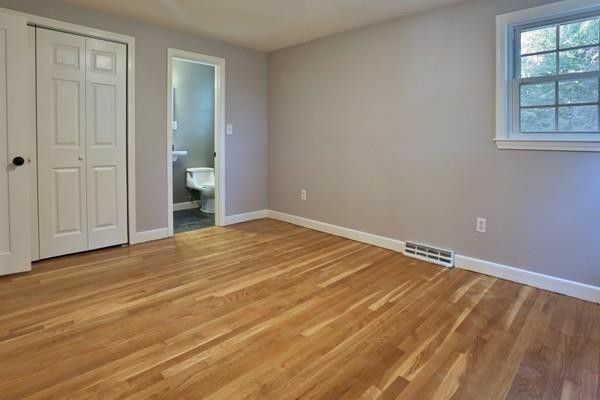 Here comes another shining example of Modern Living's renovation work. 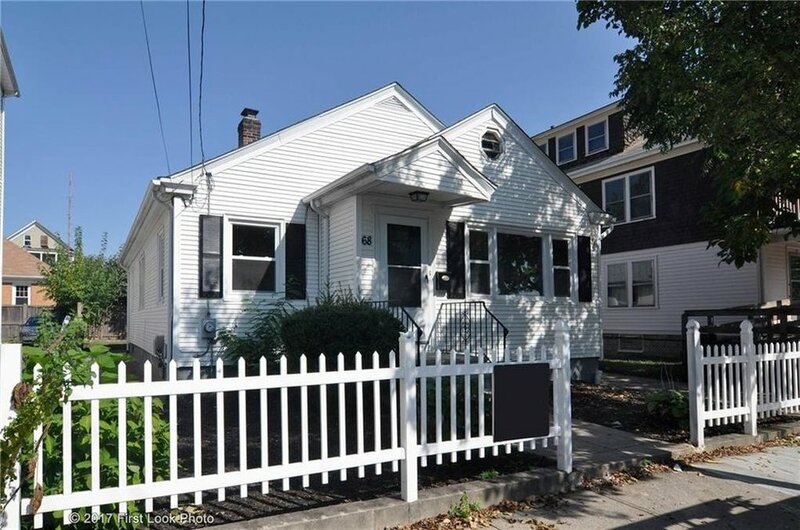 This charming Cape Cod home maintains its traditional character with the use of classic design elements and understated neutrals as seen in the below images. This farmhouse style home with Victorian details experienced an elegant transformation from Foundation Property Management. 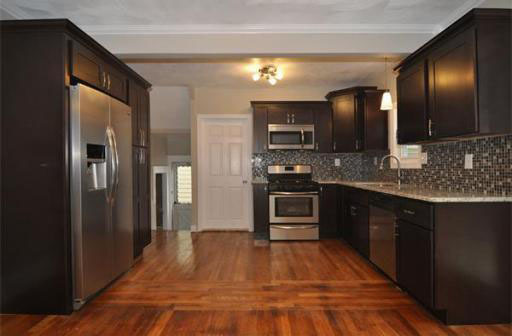 The beautiful picture molding, contemporary dark kitchen cabinets and wood flooring look stunning! 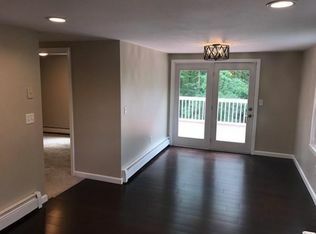 Congratulations on another successful flip! 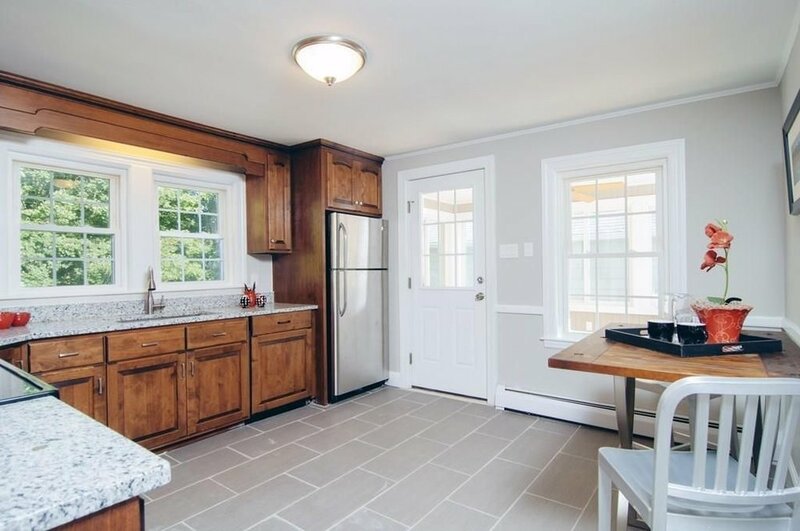 From white subway tiles in the kitchen to the classic New England red wood siding, the timeless design of this revitalized ranch home is hard to miss! 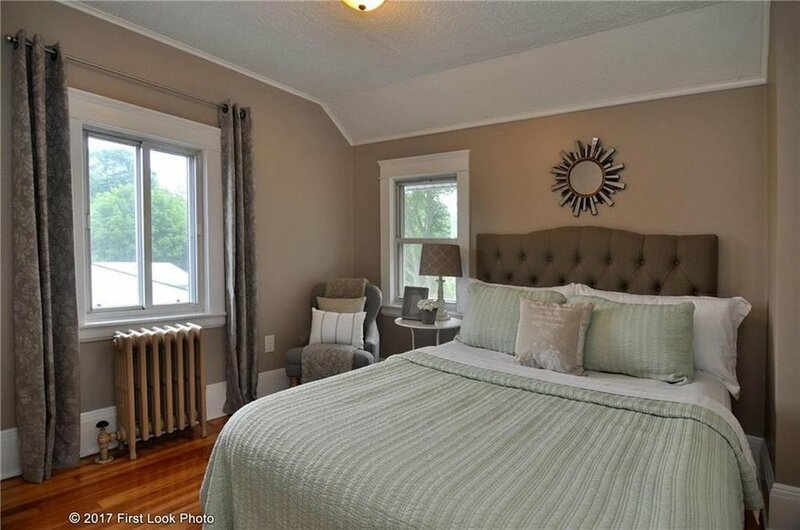 Each room feels fresh and modern all the while staying true to the country feel it originally possessed. Way to go Touchdown Realty Group! 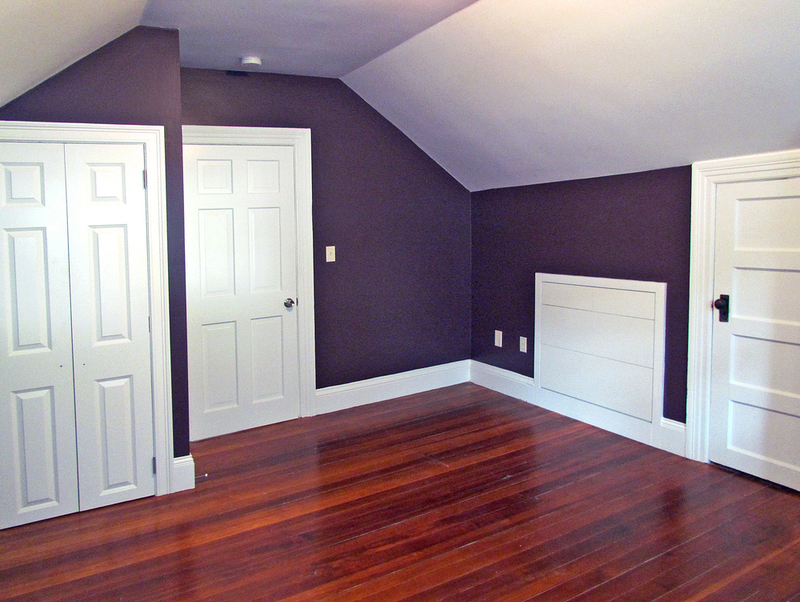 Congratulations to RealStart Realty, LLC who once again transformed a simple house into a stunning home. 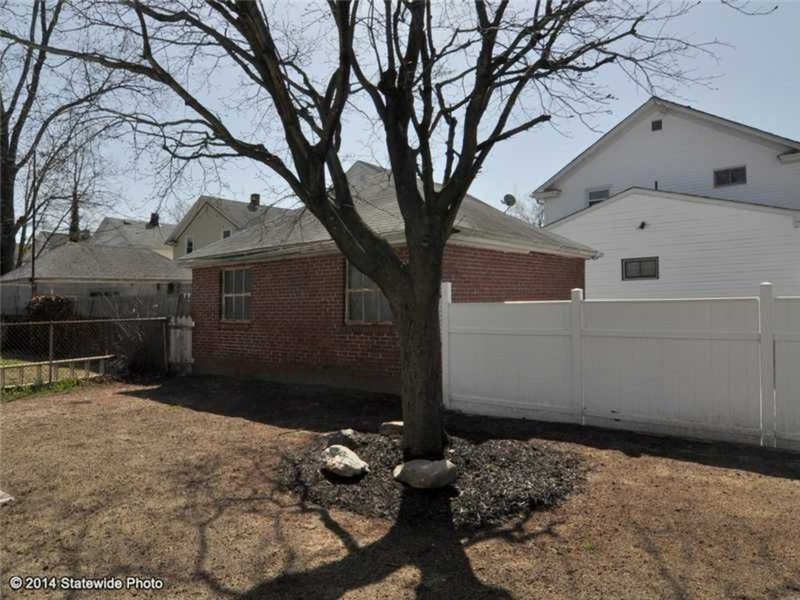 Buyers were so impressed that the property sold in only one day! 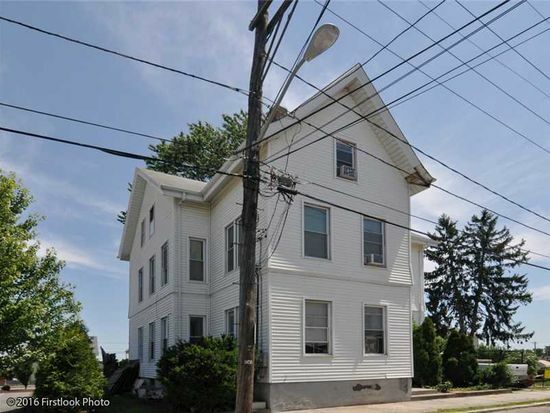 A round of applause for Dunami Enterprises, LLC on their revitalization of 30 Amesbury Street. 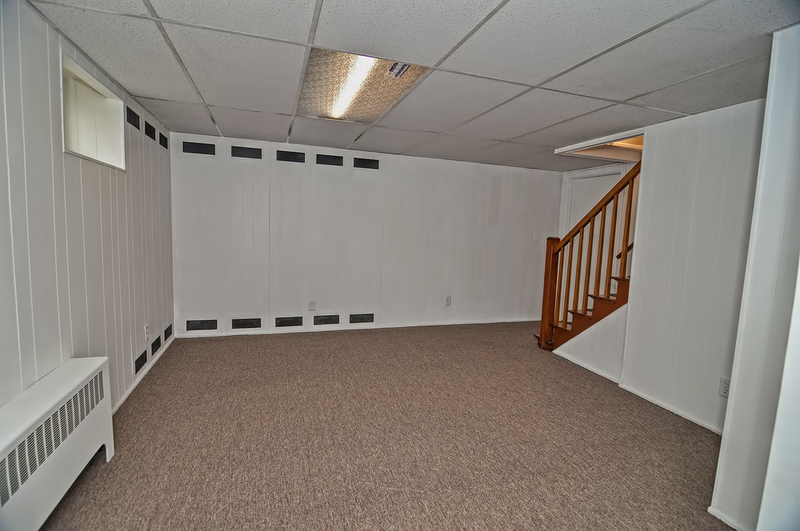 The before and after photos below showcase the incredible detail put into this renovation. 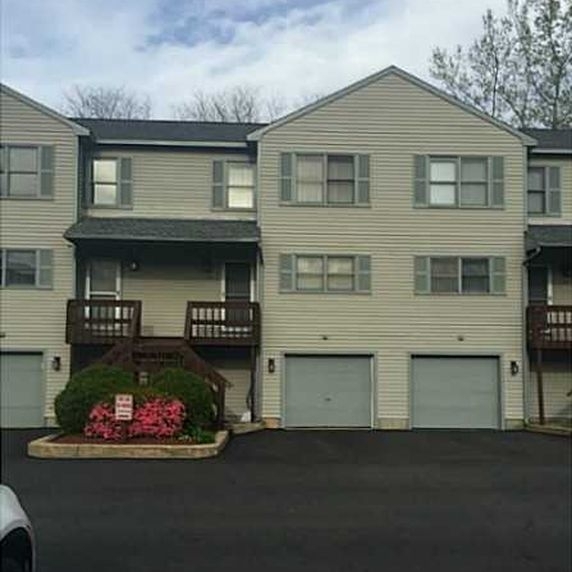 Touchdown Realty Group has done it again! 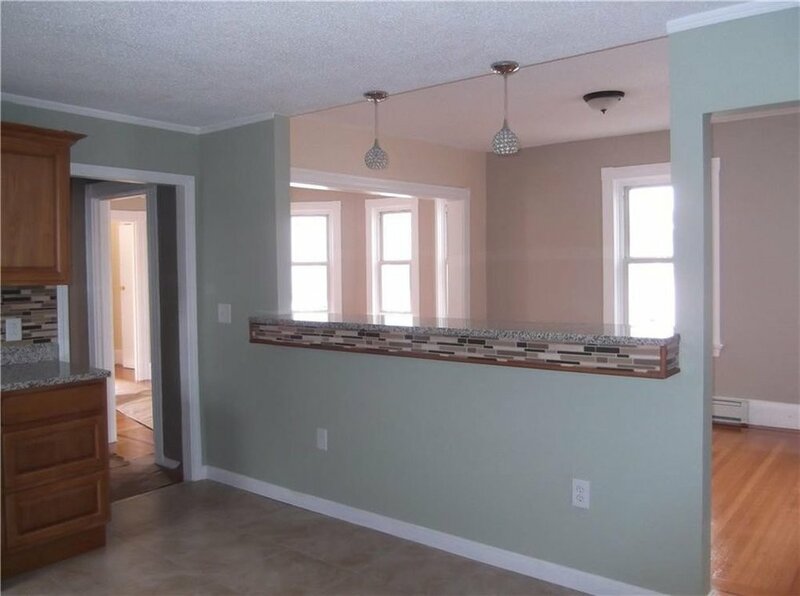 Their work on 300 Bark Street captivated the market and sold in one day for 10% over the asking price. 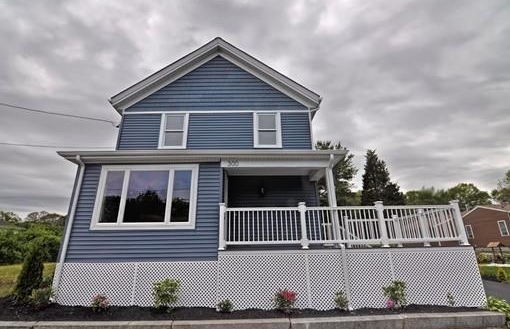 We would like to applaud Modern Living, LLC for the outstanding renovation and recent sale of 139 Oakland Avenue. 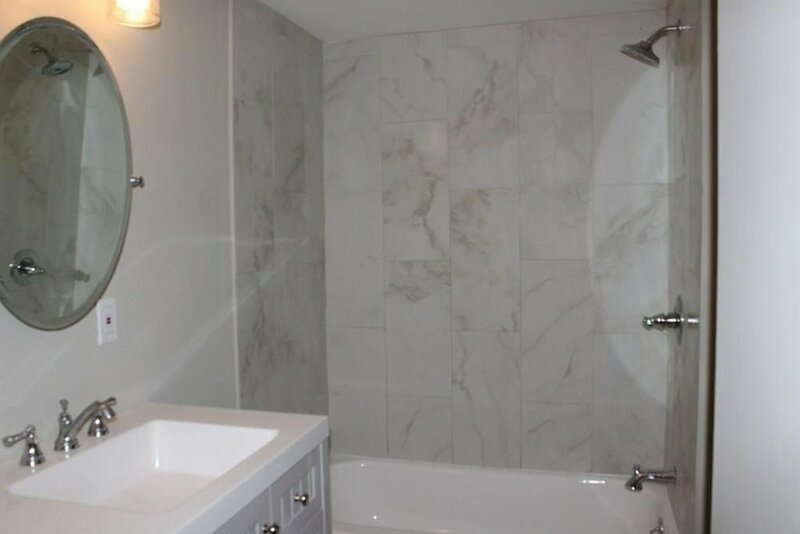 The work put into this property truly shines in the images below. We would like to applaud Touchdown Realty Group on their cover and two-page spread in the February edition of New England HomeLife. 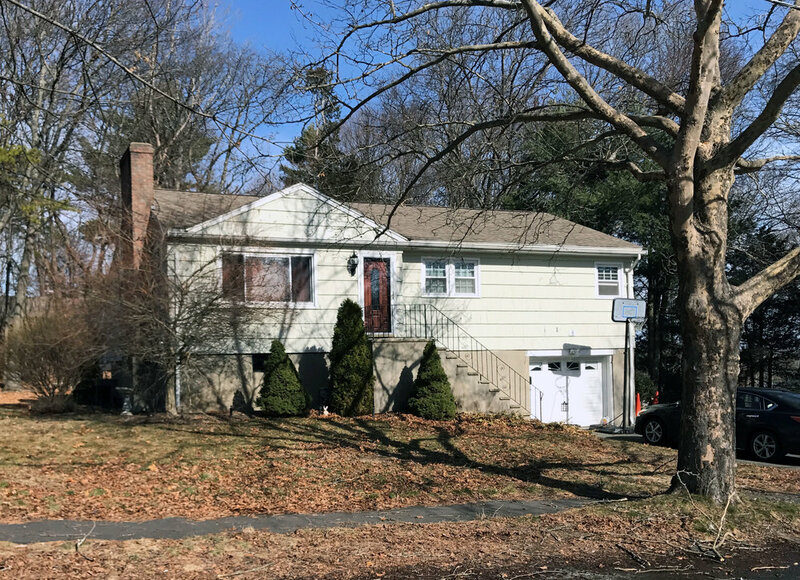 The article features two recently completed properties in Cranston and Portsmouth and showcases Touchdown Realty Group's fine work. 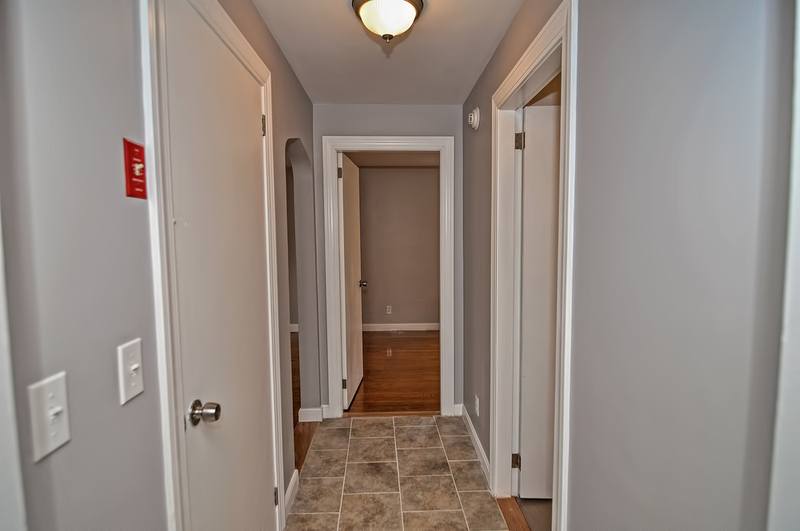 Congratulations to Realstart Realty on their successful renovation! 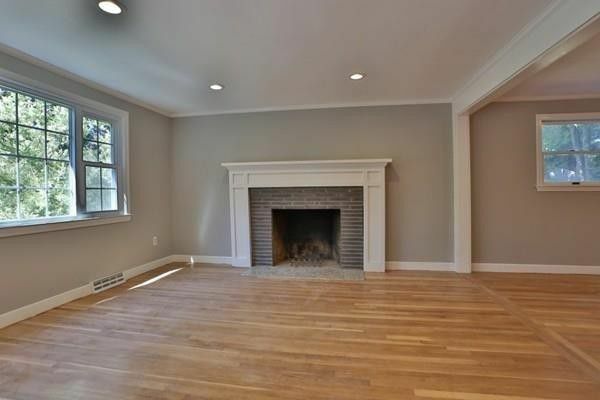 The photos below are a dazzling illustration of the renewal at 55 Bayside Avenue, Warwick, RI. 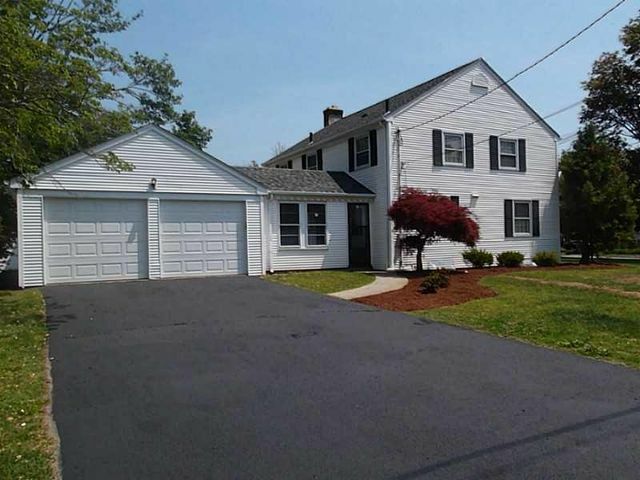 After (Exterior & Interior) - Sold for $291,000! Congratulations to Dunami Enterprises on their profitable rehab! 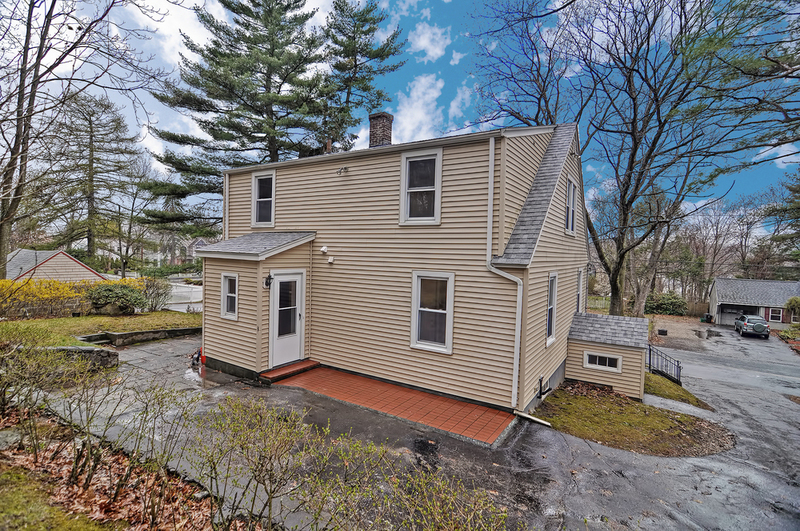 The photos below are a stunning display of the new life given to 85 Old Mill Road in Shrewsbury, MA. 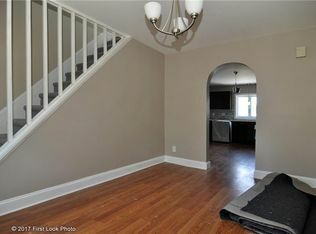 After (Exterior & Interior) - Sold Day 1 for $310,000! Congratulations to Hector Villa for completing a successful flip! 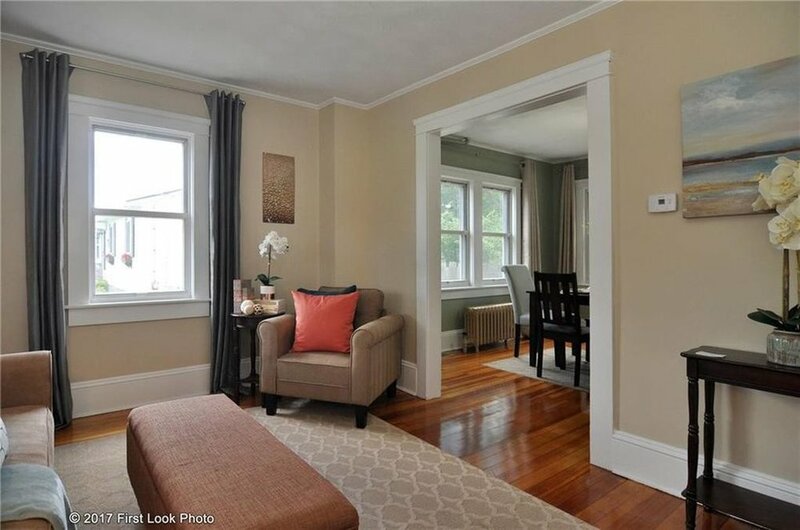 The photos below are a beautiful showcase of the transformation constructed by Hector and his team at 62 Grosvenor Street in Providence, RI. 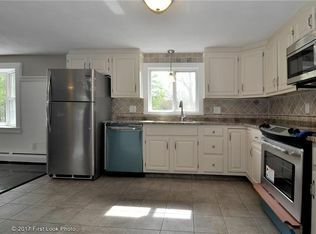 After (Exterior & Interior) - Sold Day 1 for $155,000!